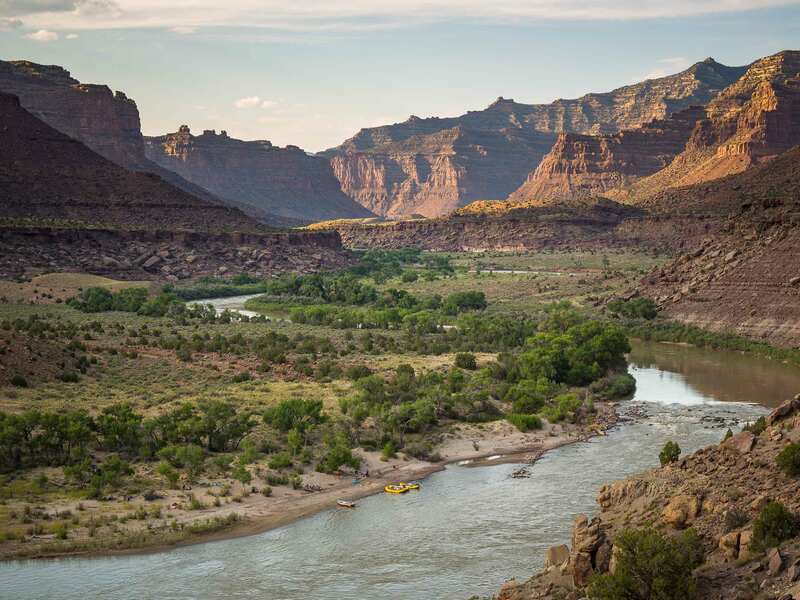 Kristin Bor spent 4 days rafting the Green River through the Gates of Lodore on the Utah/Colorado border in Dinosaur National Monument. 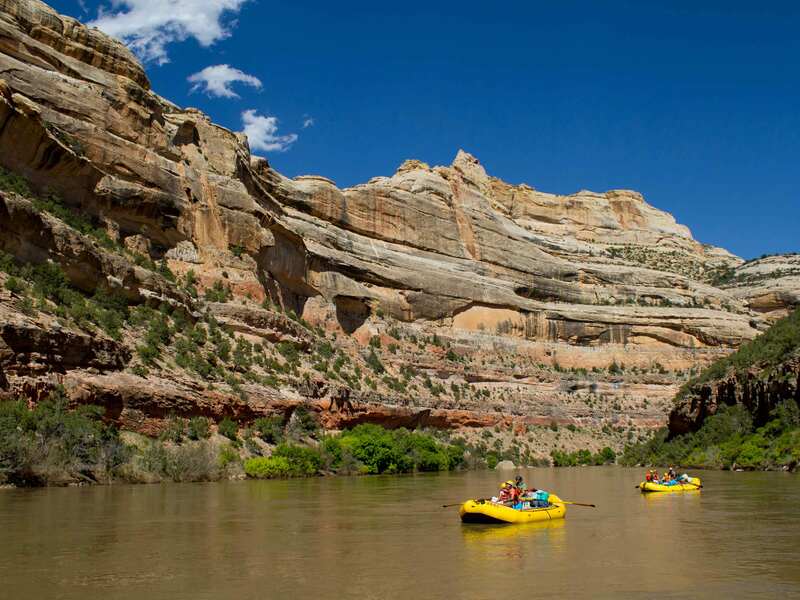 Follow along with her to get a taste of the scenery, side-hikes, rapids, food, and guides on an OARS trip. For more details, check out the full review here on her Bearfoot Theory blog.